#TV24 Thaicom PLCawarded 135,000 Baht prize to “The Sky Ranger” team from Mahanakorn University of Technology who won 2015 Ready-to-Use Antenna Contest , followed by the 2nd place “The Luk Pra Tart” team from Nakhon Phanom University, and the complimentary awards to “Phaya Lae Sat” team from Chaiyaphum Rajabhat University, “The ICE” team from Phetchaburi Rajabhat University and “The iSAAC Antenna” team from Kasetsart University. The awarding ceremony was recently held at Thaicom Satellite Station, Kae Rai. 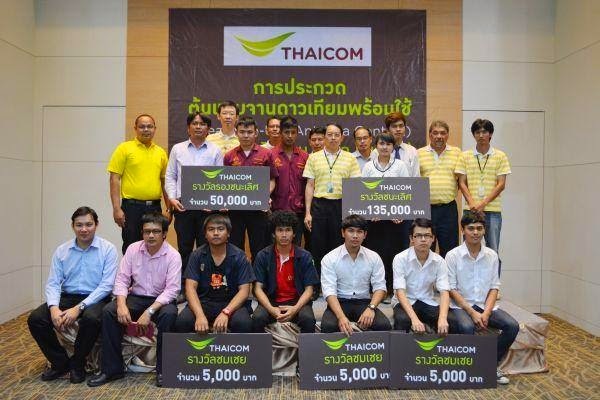 The Ready-to-Use Antenna Contest campaign is part of Thaicom’s contribution to the young generation in developing innovative products. The Ready-to-Use Antenna will be used as prototypes in development and production of the ready-to-use satellite dishes, with quick-deploy and auto-point capabilities. 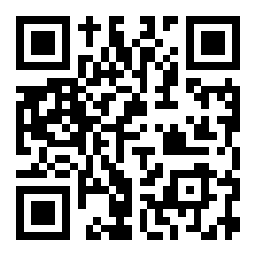 These dishes will finally help increasing accessibility to education and information for people and communities.